An honourable company would have said, ‘We applaud what you’re doing. We have your back’. KPMG in South Africa should close down. Bianca Goodson – the former CEO of Trillian Management Consulting (TMC) – last month blew the lid on how Trillian earned lucrative consulting fees by allegedly facilitating access to top officials. Goodson made an offer to her new employer – payroll software company Sage – that she would go if they had any concerns about her whistle-blowing. Sage wasted no time accepting her offer to leave. 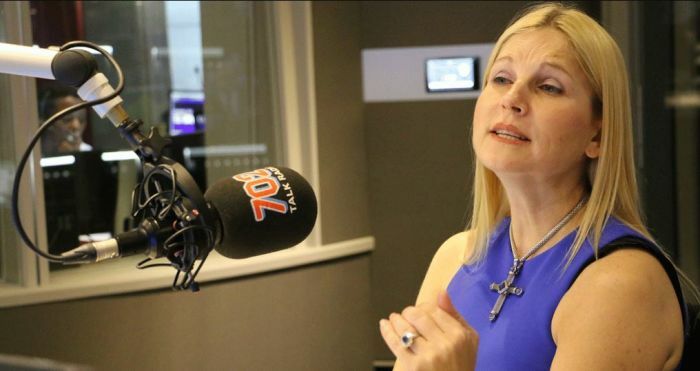 Anti-corruption campaigner Magda Wierzycka – CEO of Sygnia Asset Management – has hired Goodson and called Sage out on the circumstances around the supposed resignation. The Money Show’s Bruce Whitfield interviewed Wierzycka. Bianca is immensely qualified… she’s a South African hero! Whistle blowers should be celebrated as heroes. She advised Sage that she’s going public… they dismissed her! I don’t want to use the word ‘whistle blower’. I prefer the word ‘hero’. People need to know they are safe and protected when they step up. I’m not seeing corporate South Africa step up. I see the little people stepping up! I’ve seen nothing but cowardice, lack of integrity and lack of honour.